Huge price adjustment-Amazing Value! 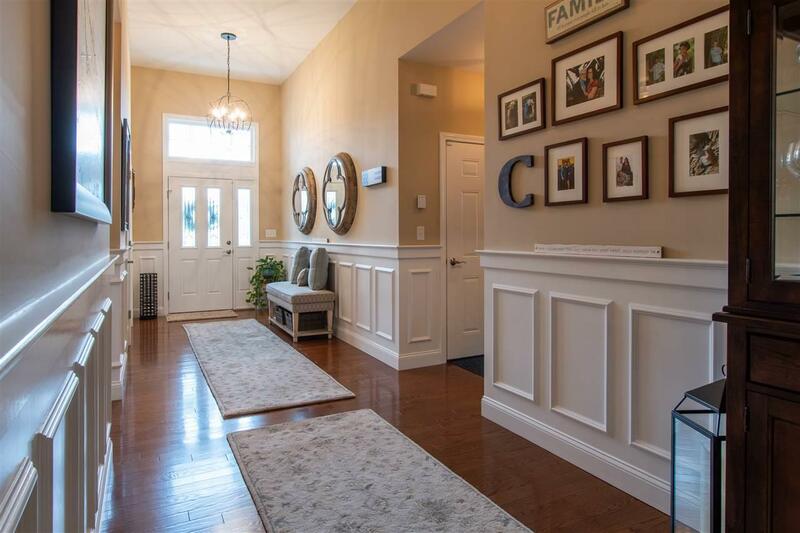 Elegant and carefree living at prestigious Hickory Woods. This Grand Hickory Model is just gorgeous with over $100K in upgrades- every detail upscale and exquisite. Inside is bright and open-perfect for entertaining. 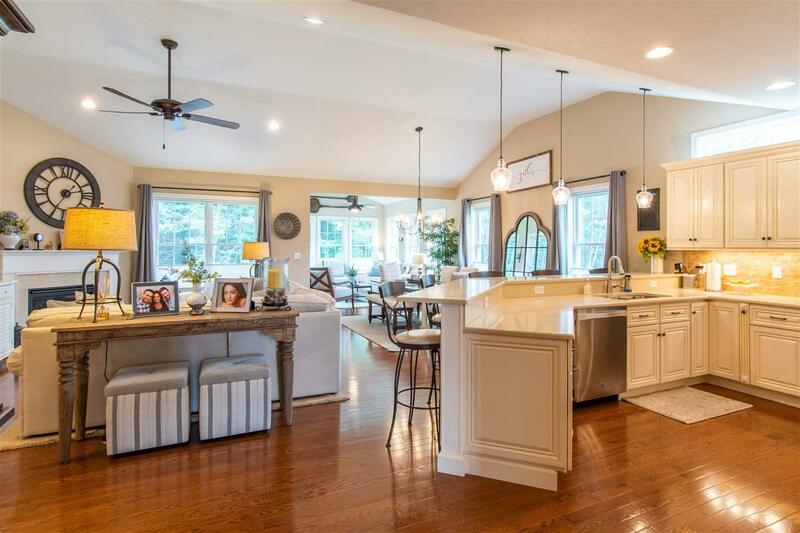 Beautiful and functional-the kitchen features many upgrades including high end appliances and custom closets in pantry (also throughout the entire home!) Enjoy gathering family and friends in the back yard patio with beautiful stone wall and abutting woods for privacy. Automatic generator will keep you comfortable thru power outages. 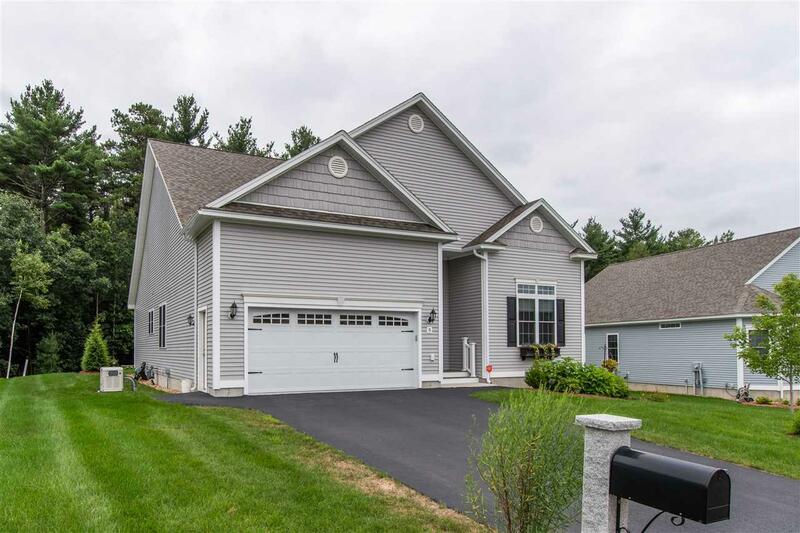 This luxury 55+ Active Adult Community features a 6600 sq ft clubhouse with a billiard room, great room and tavern, tennis, bocce, basketball and putting green! Stay in shape in the state of the art fitness room and exercise studio. This Hickory Grand model with all these updates in a new development just down the road would cost nearly $590,000. Why would you want to pay the extra cost and have to put up with the construction mess for the next 5 years when you can move into a like new home in an established quiet and happy community for thousands less? All this just minutes to Rt 93! 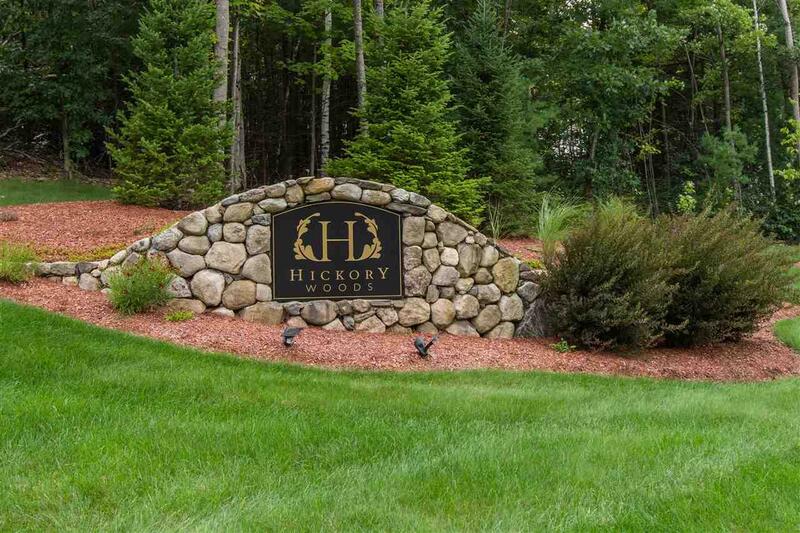 Enjoy the lifestyle you've envisioned at Hickory Woods. Welcome Home to 5 Pepper Hill Rd! Courtesy of Monique Maynard of Keller Williams Realty/Nh.